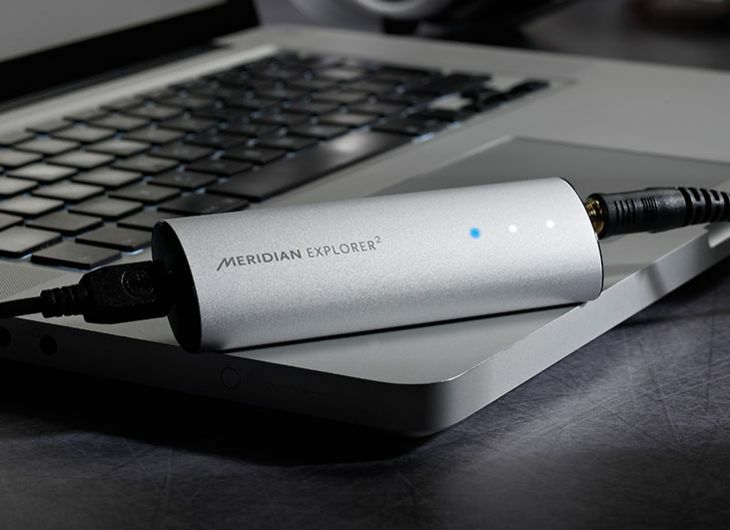 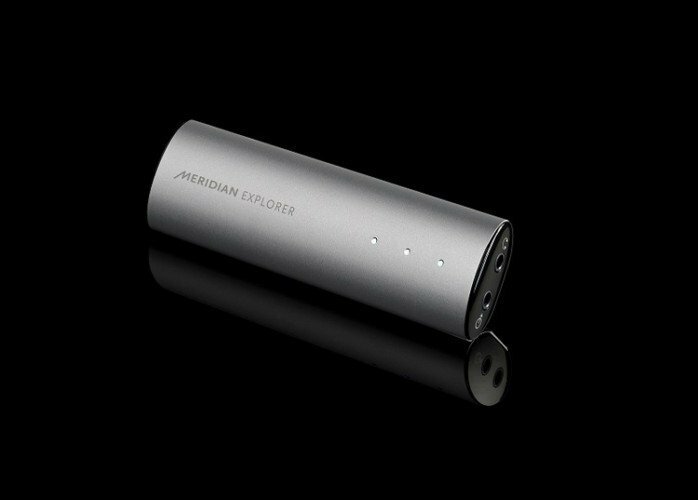 Pocket-sized high-resolution USB DAC from Meridian that delivers best-inclass sound from any computer. 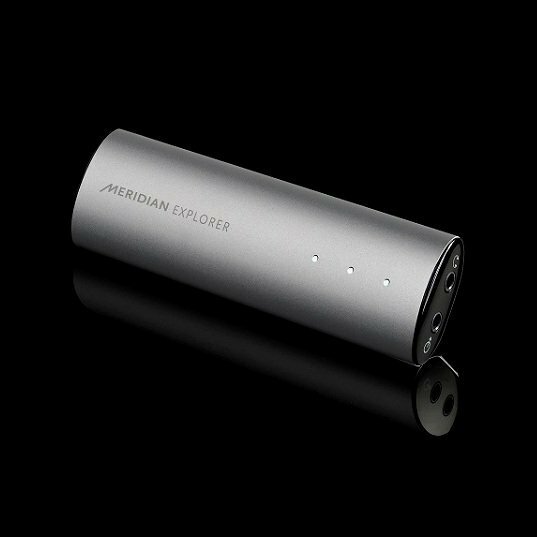 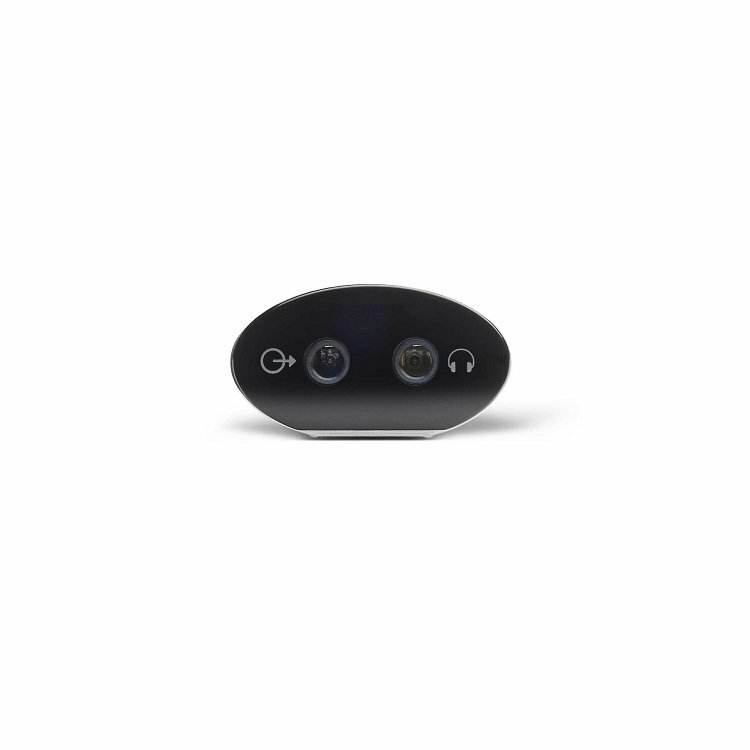 Featuring a range of connectivity, the Explorer can be used in a variety of applications from private headphone listening to full system playback. 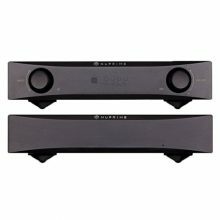 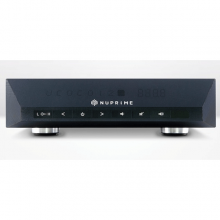 Room shape, size, furnishing and loudspeaker positions all influence the sound of any system. 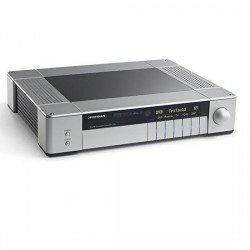 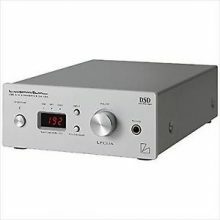 The result is often uneven sound – low frequencies are too loud in some places and too quiet in others. 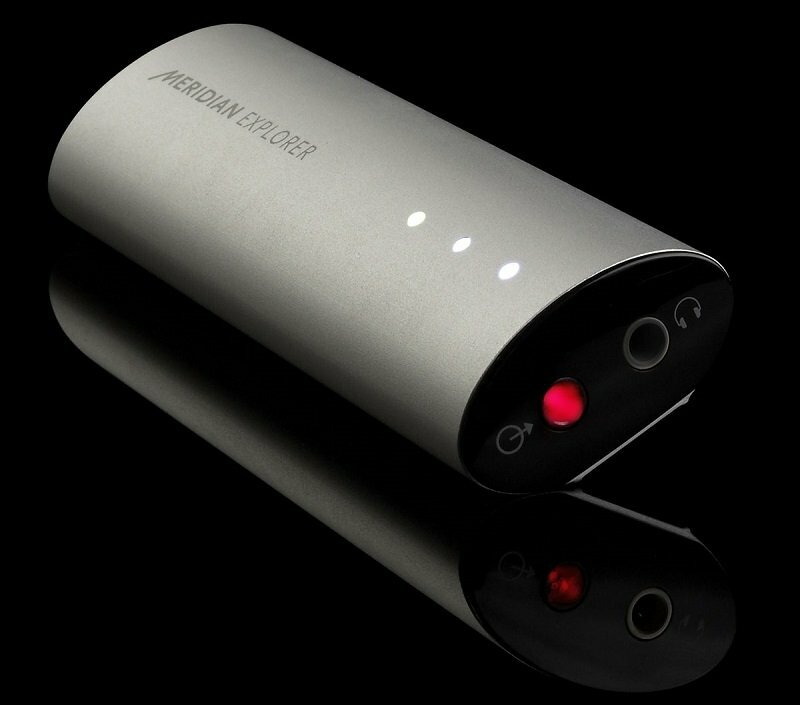 Meridian’s Room Correction system uses powerful DSP to smooth out uneven room resonances for clearer sound and better imaging.